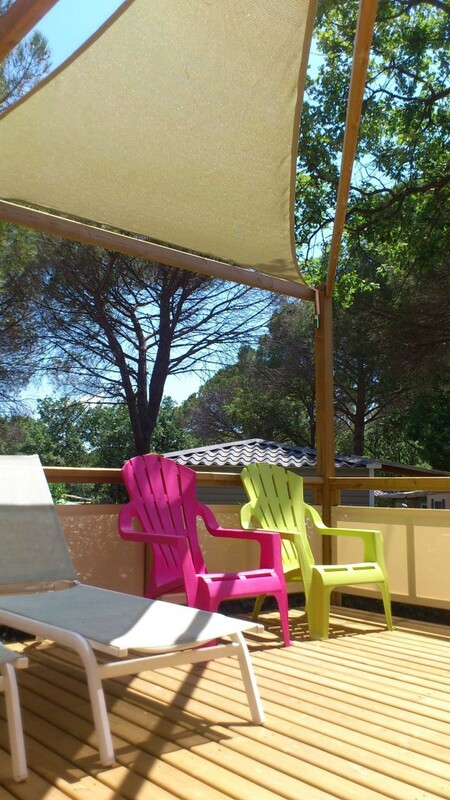 Looking for Mobile home any comfort on the French Riviera? We have selected the best current offer, to help you plan your holidays at low prices. Escape for a stay in the countryside for relaxation vacation, and fall for a family vacation at a great price by booking directly on our website. Discover our latest availability, even in summer!